"Whereas it is the duty of all Nations to acknowledge the providence of Almighty God, to obey his will, to be grateful for his benefits, and humbly to implore his protection and favor– and whereas both Houses of Congress have by their joint Committee requested me to recommend to the People of the United States a day of public thanksgiving and prayer to be observed by acknowledging with grateful hearts the many signal favors of Almighty God especially by affording them an opportunity peaceably to establish a form of government for their safety and happiness." George Washington, President of the United States of America in 1789. 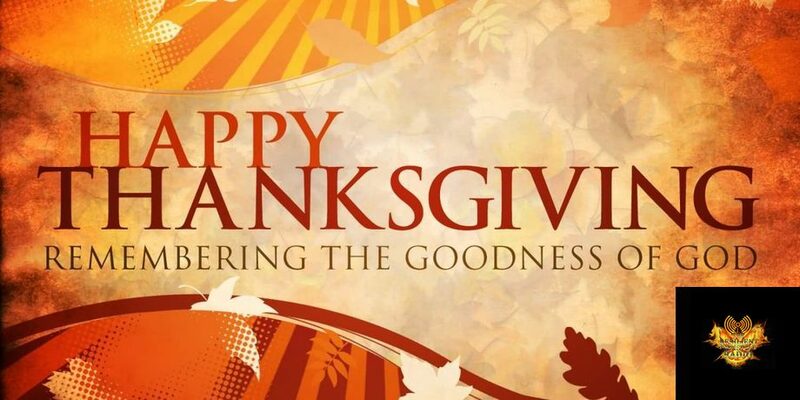 Thanksgiving is not just a holiday, it’s an attitude we can practice every day. 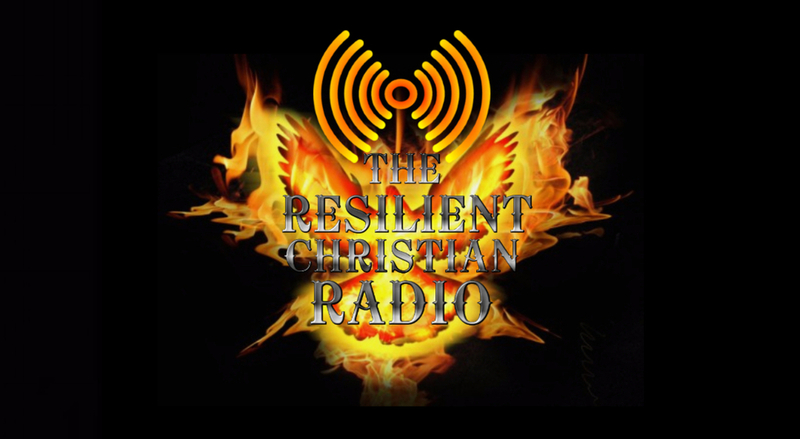 Happy Thanksgiving from The Resilient Christian Radio Network.